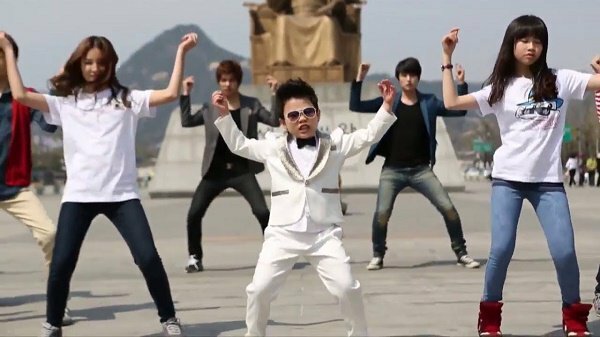 This little chubby kid rose to instant fame when his dance video, which was circulated on the Internet, reached 200,000 views in one day! Post this, he has appeared on The Ellen Show, has participated in India’s Got Talent and has been featured on Good Morning America and CNN. Jeffrey literally broke the Internet with his mesmerizing voice. The 14 year old singer from Boston already has over 1 million followers on vine and over 42000 on Twitter. Because of his sensational voice, he has been featured on Good Morning America. Believe it or not, but Jeffrey has already performed his first show, which was attended by 2000 people! Today Tippi Degre is 25 but she has had a childhood we all can only dream of. 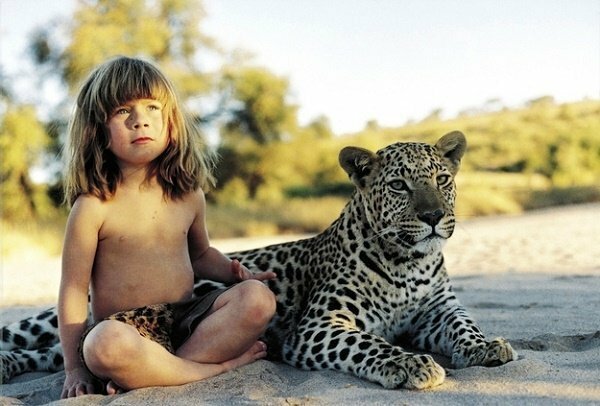 For the first 10 years of her life, she grew up in Africa befriending all sorts of animals. And by the time she turned 16, she had already written a book about her time spent growing up in the wild. While we were busy playing video games at the age of 7, Akrit was busy performing his first surgery on a girl who was a year older than him. 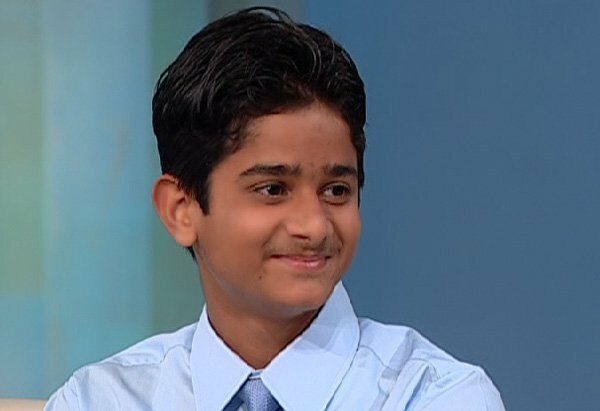 With an IQ of 146 at the age of 12, Akrit was giving talks on how to cure cancer. His intelligence has made him world famous and he has already appeared on The Oprah Winfrey Show. 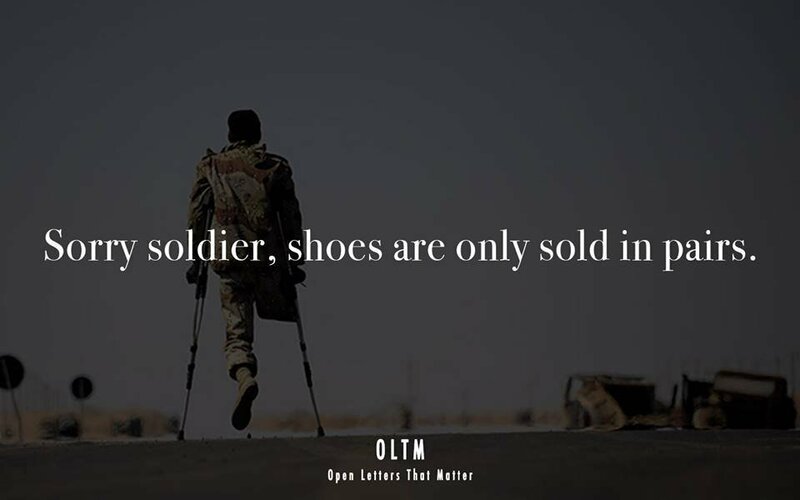 Watch his story here. While most of us grew up listening to Baa Baa Black Sheep and Incy Wincy Spider, Avery was happily rocking to the likes of Van Halen, Kiss, AC/DC and Dream Theater. Apart from his brilliant taste in music, what makes him stand out is that he is an ace drummer. 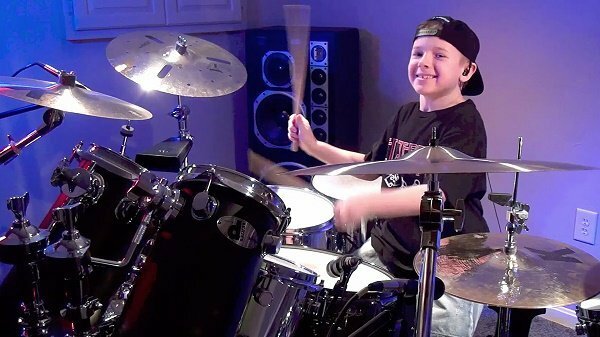 At the age of 6, he received his 15 minutes of fame when he blasted his little drum set all the way through Van Halen’s “Hot For Teacher” without missing a single beat. See it to believe it. 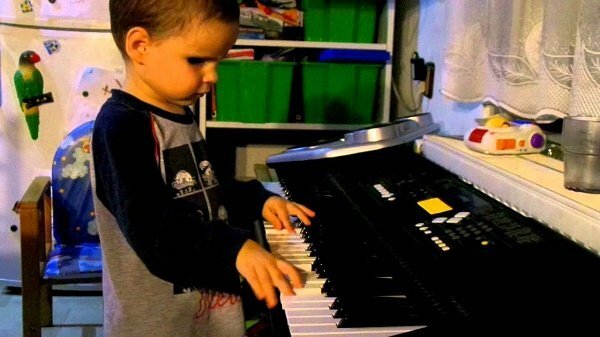 This little prodigy started playing the piano at the age of 2. Even though he has never had a piano lesson in his life, today Branko plays the instrument better than his father does. The surprising part about this little musician is that he was born blind. However he picked up the tunes of his favourite cartoons by listening to them over and over again. At present, he can play everything, from nursery rhymes to pop songs! Most kids like dancing but B-girl doesn’t just dance, she break dances! At the age of 7, she can put most adults to shame with her perfect headspins and windmills. She was first discovered when her video went viral on YouTube. The little monster has already taken part in Chelles Battle Pro competition in Paris and is well on her way to be the best. Check her out. A few years ago, Autumn was named a “Child Genius” by the Discovery Channel. What makes Autumn special is her ability to paint. 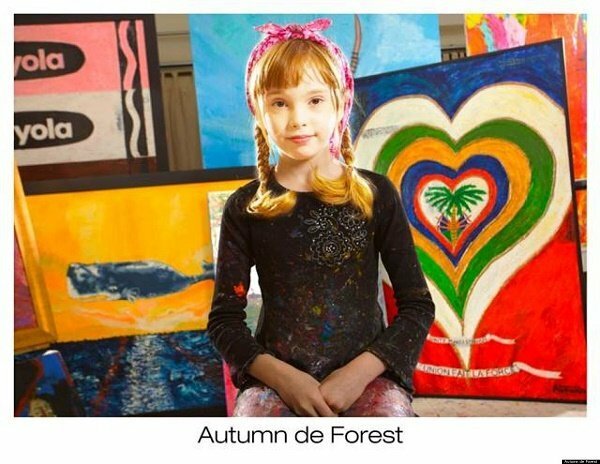 But unlike most children, her paintings look like the master pieces of renowned artists. Her style and technique is so mature, you might actually confuse her painting with one that’s been done by a Picasso or a M F Hussain. How old were you when you first took a picture with a camera? 10, probably 11, right? Well, this is exactly what makes Fuji special, the fact that he learnt how to handle an SLR at the tender age of 3. 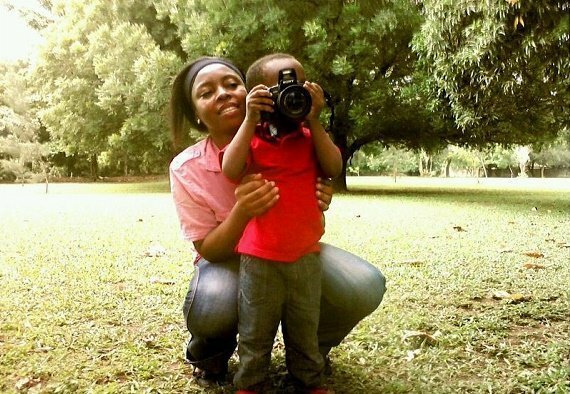 While most kids are busy learning how to spell their name, Fuji learnt how to take pictures with a proper camera. He captures everything from street vendors to family portraits, from an unusually pint-sized vantage point. He was first seen in Psy’s “Gangnam Style” video, matching steps with the K-Pop sensation. However, he hasn’t stopped there. He has gone on to release his own song on iTunes and continues to steal hearts all over the world as he performs in his suit and sunglasses. Anyone of these kids is way better at life than any of us “adults.” And do you know what else they are better at? Keeping the environment clean. Here’s a message from these tiny tots for all of us.